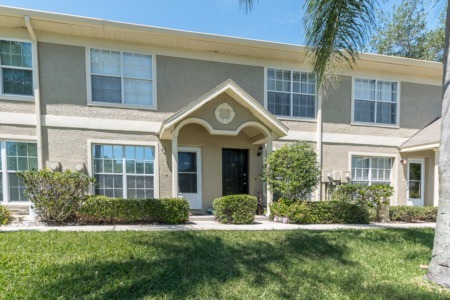 Woodgate Estates is a small community of just 15 single family homes in Palm Harbor's popular East Lake Corridor. Largely comprised of pool homes built in the early 80's, the options in Woodgate Estates have square footages ranging from approximately 1,800 to 3,400 square feet of living space, with either three or four bedrooms and two to three bathrooms. 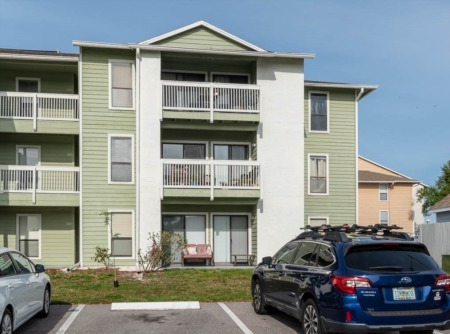 These moderately priced homes are situated just east of Lake Tarpon, a more than 2,500 acre freshwater lake with public access points including John Chesnut Sr. Park, a Pinellas County park totaling 255 acres of public land located just around the corner from the tiny Woodgate Estates community. Additional area amenities include A rated schools, plenty of dining and shopping, and a number of golf courses. Opportunities to visit Florida's top rated beaches for a sunset or a swim include Honeymoon Island and Caldesi Island as well as Clearwater Beach, all within a short driving distance. 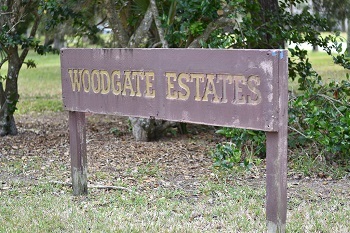 Selling your Home in Woodgate Estates? Are you selling your Home in Woodgate Estates but looking for a trsutworthy and efficient real estate agent? Look no further than Lipply Real Estate. We have been successfully selling homes in the Palm Harbor area since 2002 and have gained the trust of many clients along the way. Our agents will work with you to make you the most out of a possible sale of your home in a fast and effective manner. Call us today or enter your information into the form below to get started!